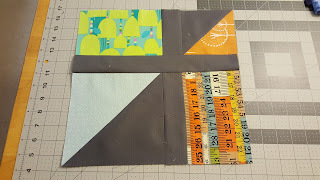 August brought me to the triple digits for yards used with 101 lighter this year but my sewing mojo seemed to be off track. 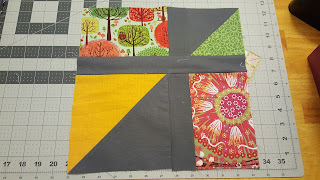 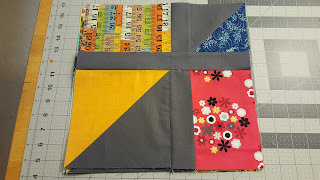 This month I focused first on the things that I had to get accomplished, like my bee blocks. 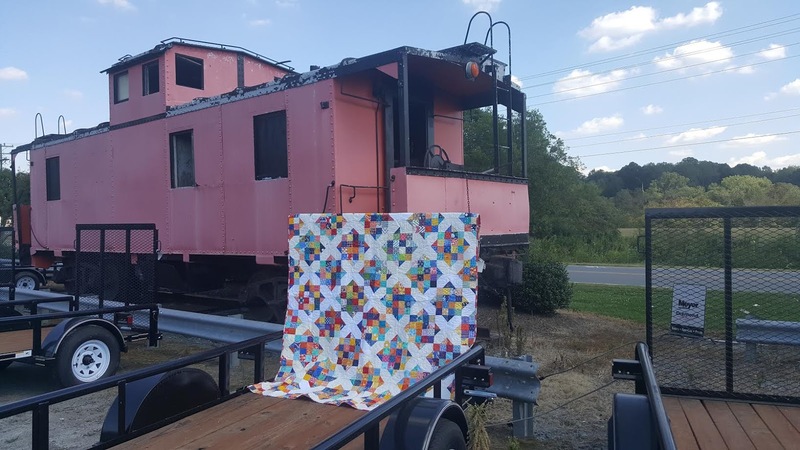 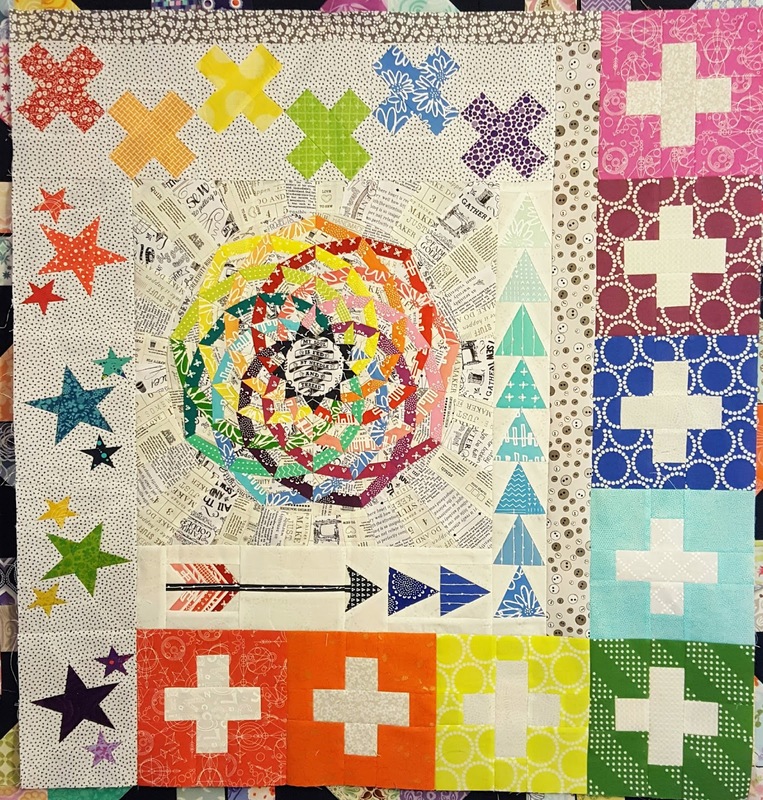 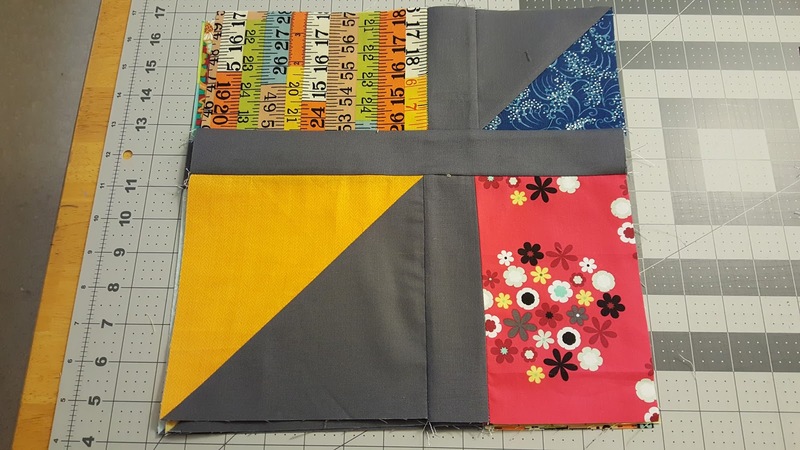 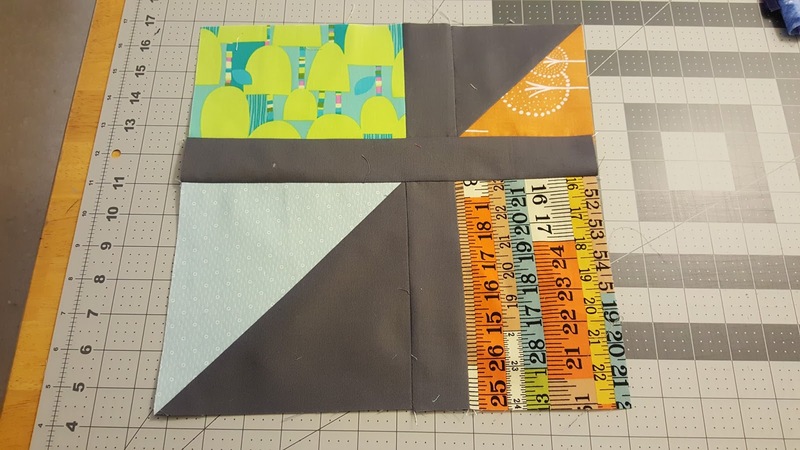 It was time for round 3 of the traveling quilts -- I got Michelle's and sputtered for ideas at first and then my ideas just clicked. This month I also started working on a baby clothes quilt. 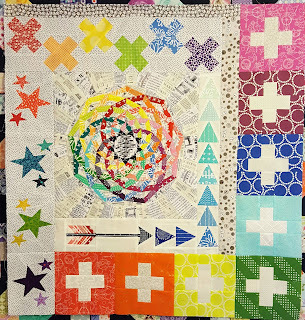 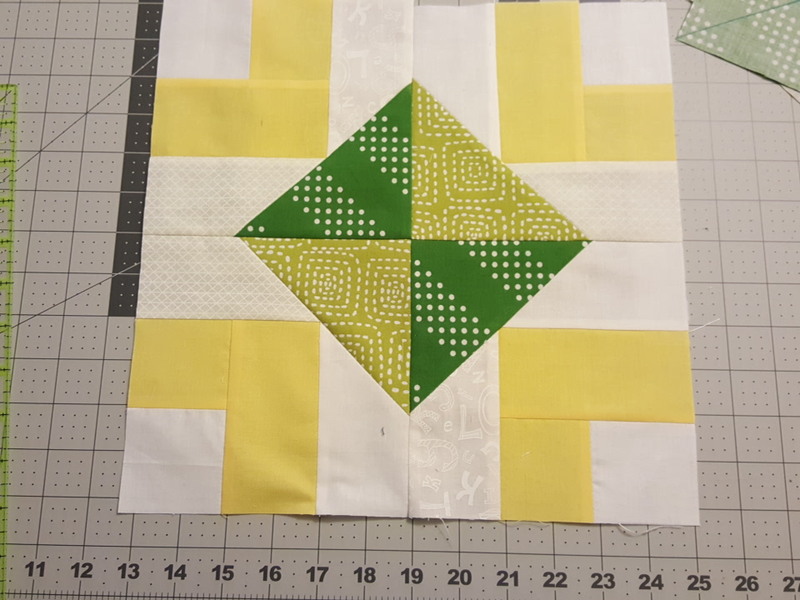 I am continuing to work on my KS Christmas quilt as well and finally got all the HST trimmed. 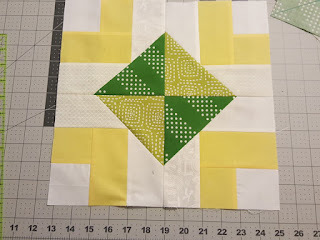 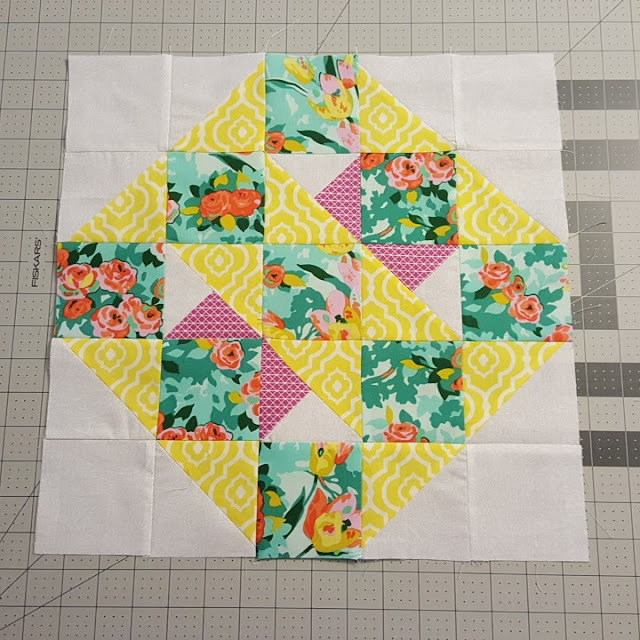 I completed the final BOM block for and started working on assembly -- I'm hoping this will be my first 4th quarter finish. My bonus Jewel Box blocks are now a completed top. 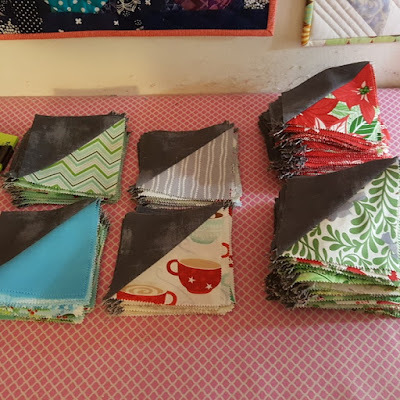 I am glad that the weather is starting to turn a little cooler so that I will be more encouraged to spend time in my sewing room and can hopefully knock out a few more things in the upcoming months. 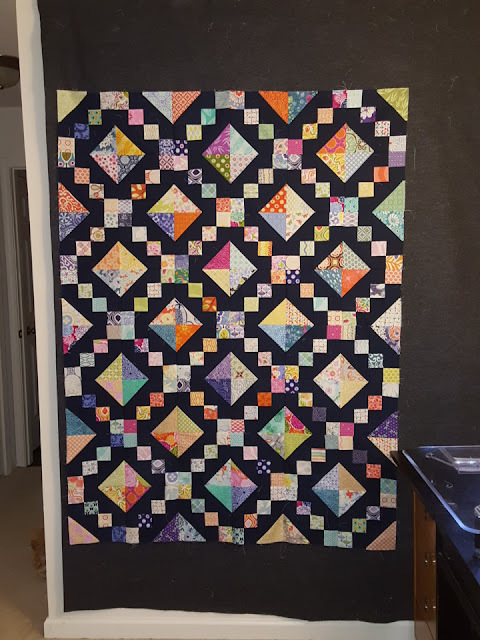 I used a whopping 2 yards of fabric this month but didn't add to my stash so I'm sitting comfortably at -103 for the year so far.